Test your nerve with the Triple Whammy Experience as you Zip-line, Abseil and jump 150ft towards the Powerfan in this adrenaline fuelled day out! 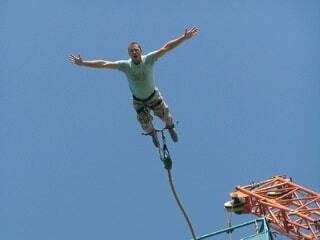 This extreme adventure experience in Yorkshire is truly a 'Triple Whammy' of thrilling treats. 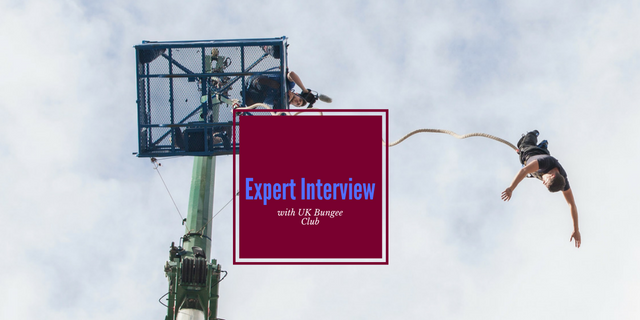 Incorporating a 250 ft indoor Zip Wire, a 150 ft abseiling tower, and an amazing Powerfan descender, this experience will have you moving from obstacle to amazing obstacle throughout the day. Located within easy reach of Sheffield and Doncaster, The Triple Whammy is spread out over several hours, providing a great day out. You will begin by climbing your way up to the platform for the 250ft Indoor Zip Wire. Your jumpmaster will make sure you are safely harnessed before you take the plunge, allowing the zip wire to whizz you across the entire venue, hitting speeds as fast as 30 mph. After this, you will have the chance to put your nerves to the test as you abseil 150ft into the 'Abyss'! You will then move on to the final activity of the day; the 150ft Powerfan descender is the true whopper in this Triple Whammy . You will find yourself stepping off the edge of your platform and plummeting downwards - have some faith though - the incredibly powerful fan at the bottom will slow you down for a gentle landing. Not one for the faint hearted, The Triple Whammy Experience will get your heart racing as you make your way around this amazing venue, the perfect gift for any thrill seeker! The Triple Whammy Experience is available throughout the year on selected dates, subject to availabilty. Over 50s will need a doctor's certificate to participate. You must be in good health and you must make the centre aware of any medical conditions that you think may affect you. You can not participate if you have any of the following: high blood pressure, heart condition, dizziness/epilepsy, pregnancy, asthma or a neurological condition. You should plan to be at the centre for approximately 3 hours. The experience itself should take around 1.5 hours. Participants: The The Triple Whammy Experience - South Yorkshire is for 1 participant. Spectators are welcome at the Triple Whammy Experience. Sensible clothing and footwear is essential for the Triple Whammy Experience. The Triple Whammy Experience is not affected by weather conditions. 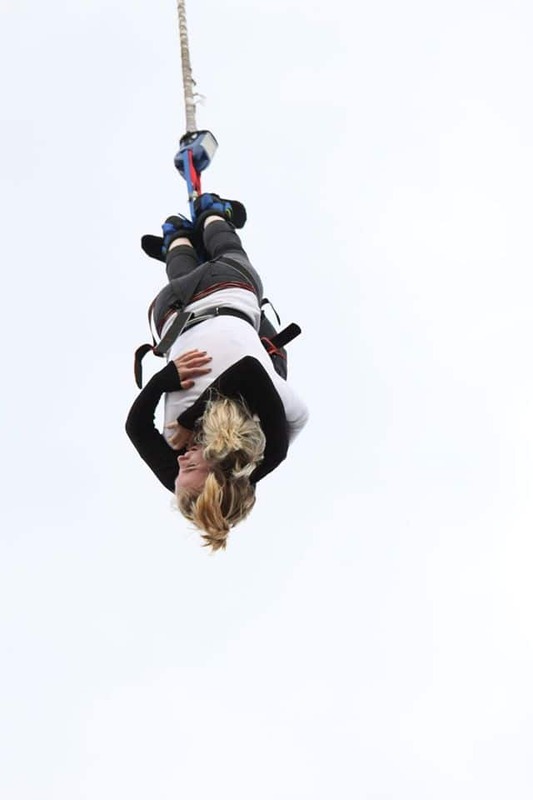 I had booked my Partner on a triple whammy,The day before going i had a phone call to say the zip wire was not working due to roof damage, We had booked a hotel for the weekend so could change dates which was disappointing because he has always wanted to do go on a zip wire. This experience is not for the faint-hearted!! It's dark, hot and frankly scary..Saying that once i disengaged the rational part of my brain that was, by this time, screaming "you're gonna die" It was the best thrill ever!! We had a brilliant day and cant wait to do it again..
A very enjoyable afternoon. Thanks to all concerned. 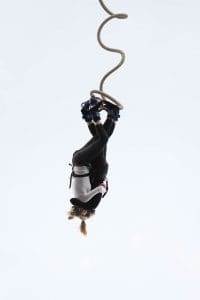 The Abseil was great and the Power Fan jump was interesting as I imagined jumping off a platform onto a meat grinder!! Excellent fun altogether, deff worth a visit!! 4 People carrying out the activities all had a fab time, however did feel rushed when on the zipwire. I brought the experience for my son's 21st unfortunately I wasn't aware of his fear of heights which ended in him only doing one of the 3 activity,s. Whilst I completed them and enjoyed, I was disappointed with the fact I was unable to get a photo as something went wrong with the camera & thought that the support with regards my son & the fact that nothing was offered in return for him not being able to take part in all 3 was bad which leaves me with the opinion that the business is more interested in making money than in its customer, just my opinion and you did ask.